Poutine is a tasty meal made of French fries covered with fresh cheese curds and a thick, brown gravy. It originated in the province of Quebec but has become a popular food throughout Canada. For some people poutine is the ultimate comfort food. A serving of poutine looks like a big mess, but it tastes delicious. It's traditionally associated with diners, fast food restaurants, pubs, sports stadiums, and food vendor trucks. It's not generally thought of as a component of fine dining. There have been some efforts to change this image, though. 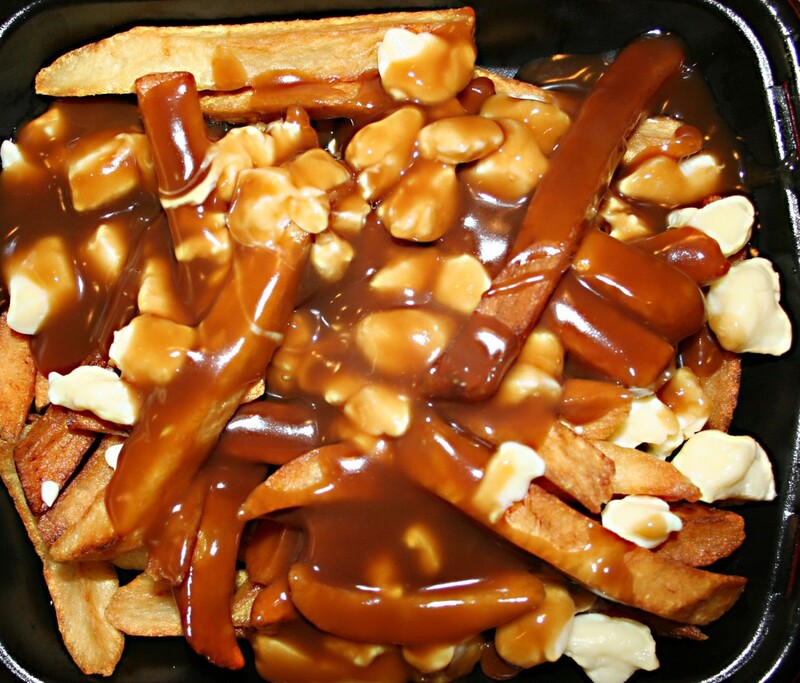 Poutine first appeared in Quebec in the 1950s. The identity of the person who created it and the derivation of its name are both controversial. 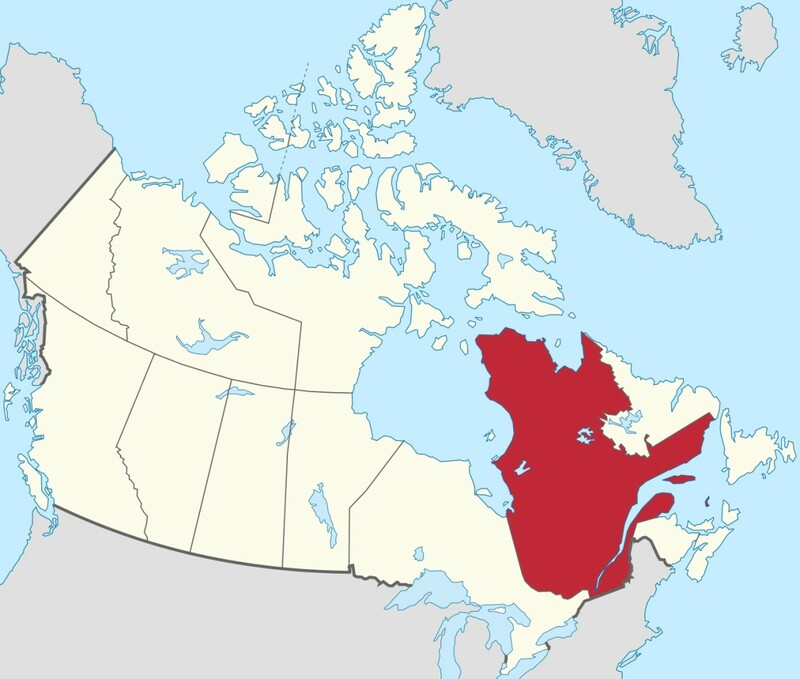 Although many people outside of Quebec pronounce poutine as "poo-teen", the correct pronunciation—at least in Quebec—is "poo-tin". Poutine's popularity is growing. 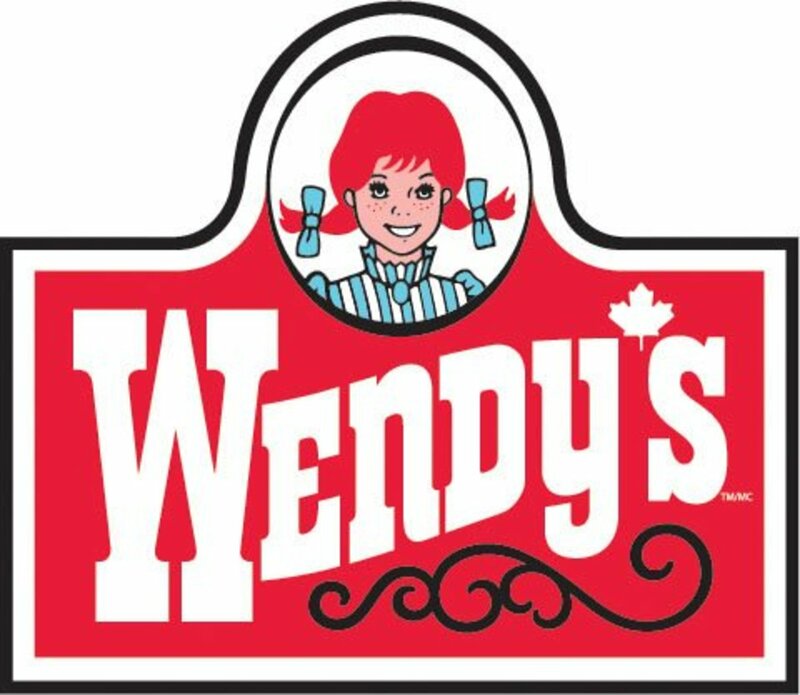 McDonald's Canada is now selling it across the country instead of just in Quebec. Other restaurants outside of Quebec are also adding poutine to their menu. The meal is a very enjoyable part of a special event or a meeting with friends. Making authentic poutine is not simply a matter of getting some French fries (or chips), adding some cheese, and then pouring gravy on top. There are certain requirements for each of the three components in the meal. The French fries should be moderately thick. They should also be crispy on the outside and soft on the inside. The cheese must be in the form of curds and should be fresh. The curds must soften when covered by hot gravy without completely melting. The gravy must be brown, rich, and flavourful. It must also have the right consistency. It mustn't be watery, but it must be thin enough to travel through the gaps between the French fries. The cheese curds and hot gravy must be added just before the poutine is served. In some places, canned or dehydrated poutine gravy or sauce can be bought in stores. Since I've never tried these I don't know how good they are, but some people say they like them. They could be useful for someone making poutine at home. Cheese curds are lumps of coagulated milk protein that form when an acid or rennet is added to milk. The liquid left when the curds have separated is called whey. Curd formation is the first stage in making cheese. 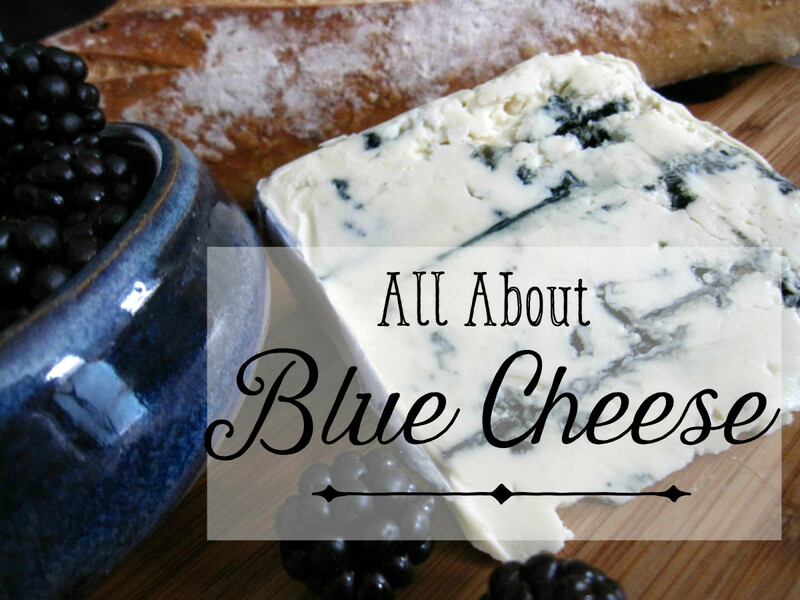 Unlike the final product, however, curds aren't aged and have a mild taste. Fresh cheese curds have a rubbery or springy texture. Very fresh curds produce a squeaking sound every time they're bitten. Cheese curds are sometimes given the alternate name of squeaky cheese due to this interesting effect. The elasticity of the protein fibres in the curd is thought to be responsible for the squeak. Cheese curds are sold in both an uncoloured and a coloured form. Uncoloured curds are popular in Quebec. This popularity probably contributed to the creation of poutine in that province. If it's impossible to get cheese curds for making poutine at home, chunks of mozzarella cheese can be used as a substitute. The recipe will no longer be authentic, though. Adding a cheese that melts and forms a stringy mass is also not authentic, although it may be delicious. 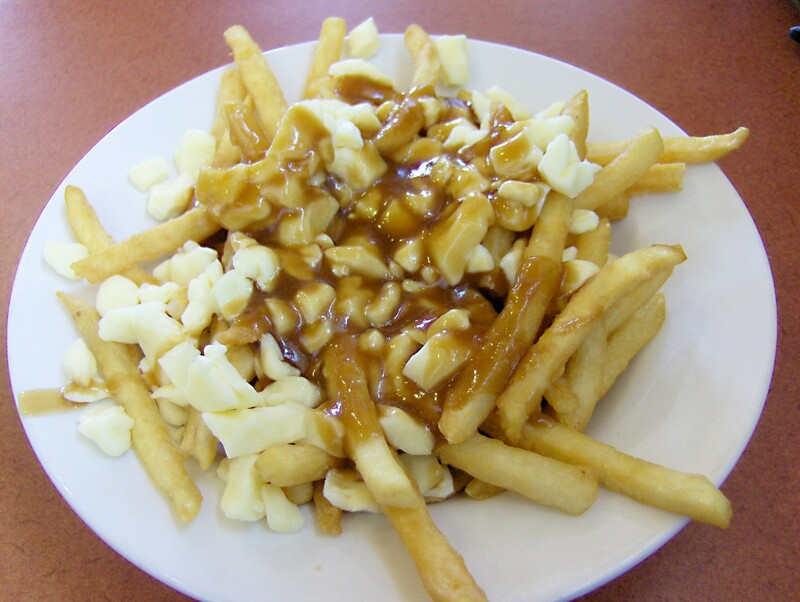 Poutine has spread to parts of the United States and Britain. Variations in the recipe have appeared, although the name "poutine" has been retained. This is very annoying for some food purists. To them, a dish isn't poutine unless it contains the traditional ingredients. 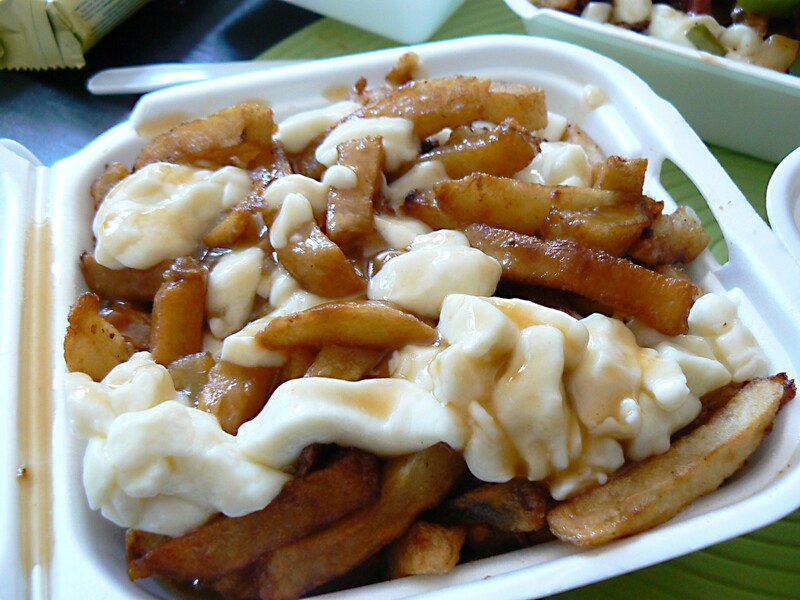 A version of poutine known as New Jersey Poutine or Disco Fries is sold in New Jersey and New York City. The dish is made with steak fries covered with melted mozzarella cheese and gravy. Some of the other variations that have appeared are shown below. A creative cook can probably come up with many more. Unpeeled potatoes are used to make the French fries. Sweet potato fries are used instead of potato fries. Different types of cheese are placed on top of the fries. 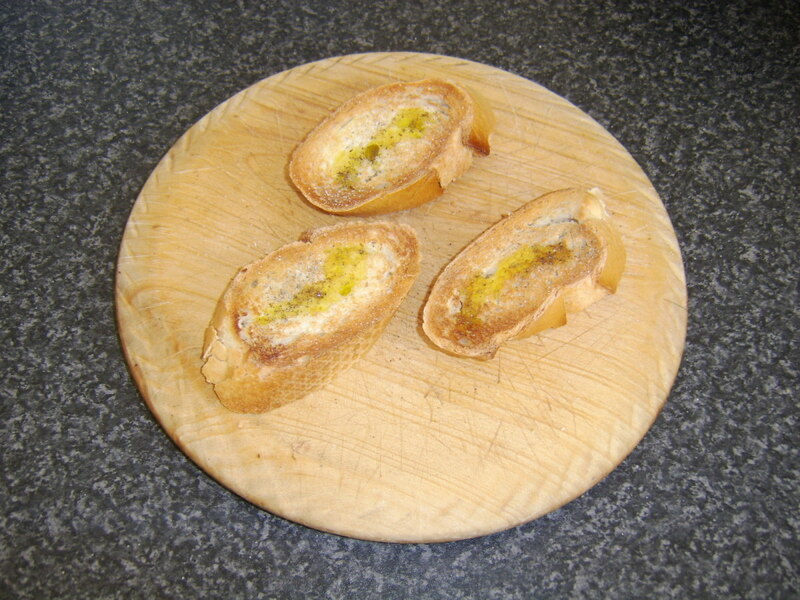 Bolognese sauce or another sauce is used instead of gravy. Meats such as bacon, sausage, chicken, turkey, hamburger, or lobster are added as a topping. Chopped onion is mixed with the meats. Peas or other vegetables are added. Bacon and maple syrup are used as a topping. A variety of herbs are sprinkled on the poutine. Although it's generally agreed that poutine originated in Quebec in the late 1950s, the details are up for debate. Even the origin of the name is uncertain. The most popular story about the origin of the meal relates to a man named Ferdinand Lachance, who ran a restaurant. Eddy Lanaisse was a regular visitor to the restaurant. One day in about 1957 Lanaisse asked Lachance to put cheese curds on his order of French fries. Lachance reportedly said "Ça va faire une maudite poutine", which means "That's going to make a damn mess". Another story relates to a restaurant called Le Roy Jucep in Drummondville, Quebec, which still exists today. The restaurant's website advertises its establishment as "l'inventeur de la poutine". The story says that in about 1964 Jean-Paul Roy saw some of his customers putting cheese curds on their French fries and gravy. 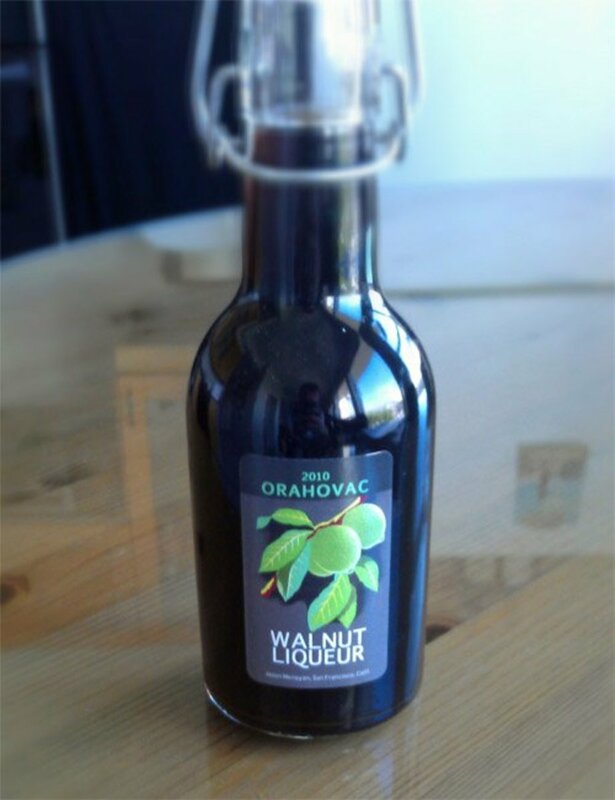 This gave him the idea of creating the mixture himself and offering it for sale. Yes, there is such a thing as a major league eating contest. The idea is to eat as much of a particular food as possible within the shortest amount of time. The contests can be stomach churning to watch and are often regarded as a public display of gluttony. They are popular, though. The eighth annual World Poutine Eating Championship was held in Toronto on October 14th, 2017. To our national shame, an American won the contest. Carmen Cincotti of New Jersey won the professional division by devouring 20.25 pounds of poutine in ten minutes. He doesn't hold the poutine-eating world record, however. Joey Chestnut, also an American, claimed the record in 2013 by eating an amazing 25.5 pounds of poutine in ten minutes. The sight of people trying to eat lots of gooey poutine as fast as possible doesn't sound very attractive to me. Neither does its effects on the eaters. Still, the contest has at least one important benefit. $50,000 from the proceeds of the 2017 event were given to a charity. The event raises funds for charity every year. They came, they gorged, they regurgitated....all for a good cause. Jean Chrétien was prime minister of Canada from 1993 to 2003. Rick Mercer is a Canadian comedian and political satirist. In 2000 Mercer was the star of a TV series called "This Hour Has 22 Minutes". The series contained regular segments in which Mercer interviewed Americans to see how much they knew—or more often didn't know—about Canadian politics. In one of his shows Mercer posed as a reporter and approached some American politicians. He asked a question in which he referred to Prime Minister Jean Poutine. One of the politicians was a presidential candidate who soon became the president. He responded pleasantly to Mercer but didn't realize that there was an error in the prime minister's name. The incident made news headlines in both Canada and the United States. Is a Healthy Version of Poutine Possible? If someone was really determined, they could make a healthy dish that vaguely resembled poutine (fries baked with no oil, non-fat cheese, a gravy or sauce containing no salt). This might be good for a regular meal. Authentic poutine has a lot of taste and enjoyment to offer, however, especially for a social or special event. The interesting and traditional "mess" is great fun to eat. 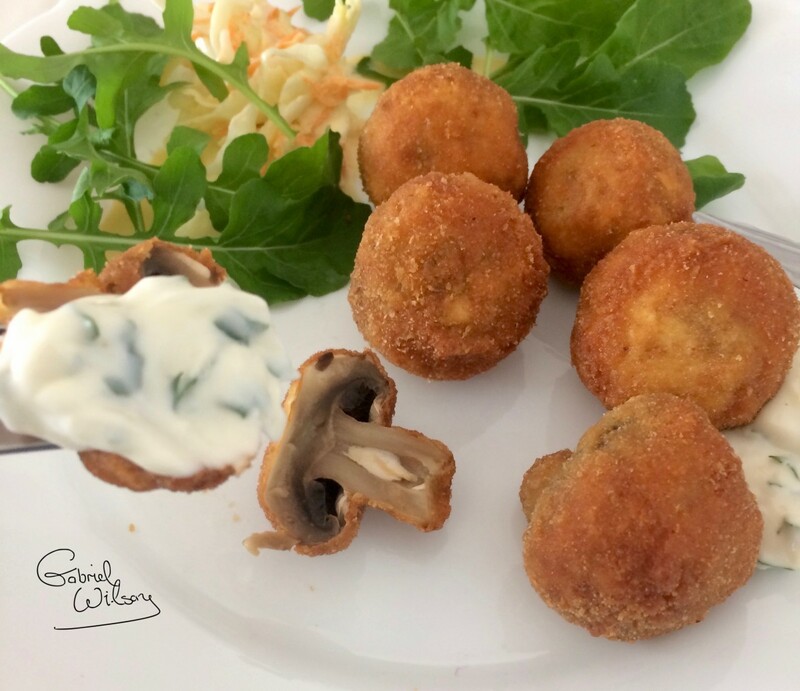 I would love to try poutine with Gorgonzola! Thanks for the great suggestion, Linda. Linda, I love poutine, but it is difficult to find here (in Washington State) unless you go to one of the ultra-chic restaurants. Perhaps it's time for a trip north to Vancouver. You've made me hungry. BTW I ounce found a place that made poutine but with Gorgonzola instead of cheese curds. It was AMAZING. Thank you very much, Patty. I hope the restaurant that you visit serves good poutine! Wonderful article! I found one restaurant in Central Ohio that serves poutine and am going there very soon to get some. Thank you very much, stayingalivemoma. I think that potatoes and gravy are a great combination, too! The addition of cheese makes the mixture even tastier. Hi, RTalloni. Authentic poutine is the best kind to try (in moderate quantities)! If you do sample it one day, I hope you enjoy it. Thanks for the comment. Though I couldn't quite bring myself to eat it at the time, you've made me smile over memories of being in Quebec with my family and meeting really wonderful people there from Montreal to Sept-Iles. If I ever go back I've promised myself to taste poutine, and I've promised myself to not let that promise keep me from going if I get the chance again. ;) I would only try the authentic version, but 24 pounds in 10 minutes? Sounds dangerous! I think that poutine is worth trying, newbizmau. It's definitely tasty! That was very interesting. Sounds like something I would try. Never heard of it before today. I've never eaten a poutine yet but can make one. It really looks like a comfort food -- it may be ok to eat it by itself but I can also have a fried chicken along with it. Hehehe. Nice and interesting hub. Hi, Dolores. Yes, poutine does look unattractive, but it's very tasty! You're right - after clearing snow, poutine would be a wonderful treat. Thank you very much for the comment and the share. I've heard of poutine, in a novel, I think, people were eating it. And it does look disgusting but I can easily imagine that it is awesome, especially on a cold winter day. After shoveling snow, you'd need those extra calories. I am a big fan of diner food so am sharing this one. Hi, vespawoolf. I agree. I try to eat healthy foods most of the time, but when I eat a treat I want the authentic version! Thanks for the comment. I had Canadian roommates who talked about poutine, but I´ve never tried it. It sounds very filling, with all those full-fat ingredients! But if you´re going to eat it once in a while, I think it would be best to go with the authentic version with rich gravy and cheese curds. The history of poutine was also interesting. Thank you for sharing. Thanks for the amusing comment, Deb! I hope you get to try poutine some day. This sounds fabulous. All I ever got from southern Maine in the Biddeford-Saco-Old Orchard Beach area was French fries and gravy. I want my money back AND some poutine. Thank you, toknowinfo. I appreciate your comment. I agree with you - I like any combination of potatoes, cheese and gravy! Chile cheese fries sounds like a delicious meal. I never heard of poutine, but what could be bad tasting about potatoes, cheese, and gravy. In New York we eat chili cheese fries, all the ingredients are listed in the name of the food. Your hub was fascinating and informative. Thanks for sharing your knowledge, I enjoyed reading this very much. Don't worry, Cynthia - I like to write about health, too, but treats like poutine are nice to eat occasionally! Thank you very much for the visit and the comment. Thanks for the comment, cocktailsexaminer. It's interesting to hear that poutine has reached Minnesota! Awesome, I love poutine! Glad it crossed the border into MN! Hi, Peg. Yes, poutine is a lovely comfort food. 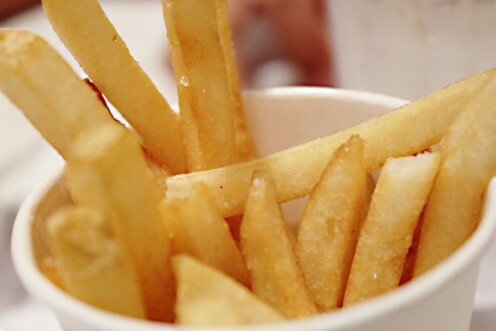 I agree with you - French fries are good with everything! Thank you very much for commenting. Yum! I've never heard of this dish but it holds all the right ingredients to make it taste great. Gravy is among my favorite in the brown food group and French Fries? Good with anything. Sounds like a wonderful comfort dish that I could turn into a meal. I wish Micky Dee's would serve it here in the US. Hi, Flourish. I think that trying local cuisine is interesting. It's often fun, too. I love your last sentence - it's so true! Thanks for commenting. I have never heard of this! I've moved around within the US a lot, and it's funny how every region or locality seems to have their specialty which others would look upon in bizarre puzzlement, disdain, or disinterest. I am fascinated with some of the regional specialties I've tasted and seen as well as the different names for the same items. I thoroughly enjoyed this hub! You can't always go for "healthy" when it comes to local eating. Sometimes "happy" is as good as it gets! Thank you very much for the comment, the vote and the share, Cyndi10! I appreciate them all. I hope you get to try poutine some time. Hmmmm. Or should I say "Yummmm?" What great dish you shared. I'm anxious to try it. Teaches12345 mentioned poutine as a great idea for football and I agree. I can practically taste it. Great as a conversation starter, too. Really good and informative article about a dish we Americans don't seem to know. Your hub may spread the word. Voted up and sharing on social media. Thank you for the comment, Vellur. I think that I would prefer the original poutine, too! I never knew that such a dish existed, this must be really delicious. I think I would love the original Poutine and not the healthy one. Great hub. Hi, Dianna. 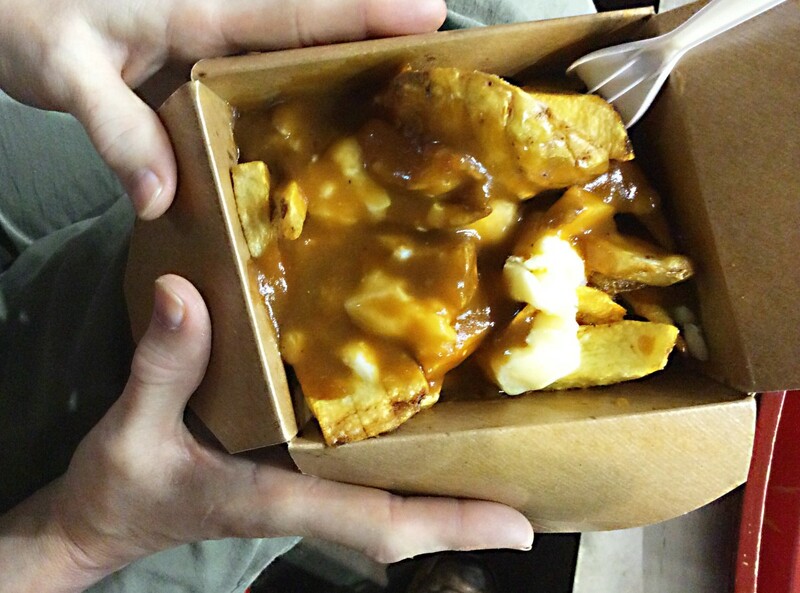 A social event like game night would be a great time to eat poutine! I love the thought of Wisconsin cheese curds. Thank you for the comment. This is much too tempting a recipe for me but I know it is one I would enjoy. A friend of mine would bring my cheese curds from Wisconsin and they were so good. This would be great on game night! Hi, Genna. Thank you for the comment. Yes, many people think that poutine is delicious. It's an interesting mixture! Poutine is an interesting twist on French fries. I can easily see how this could be the ultimate comfort food. 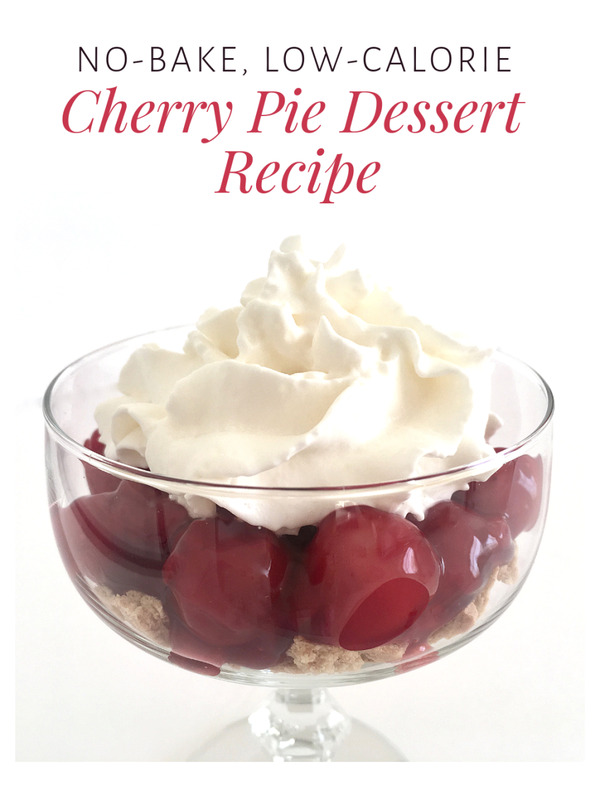 I agree with you in that this “traditional "mess" is great fun to eat!” It looks delicious! Hi, Eddy! It's great to hear from you again. Thank you very much for the comment, the vote and the share. Great hub Alicia. while I've been away from HubPages I have been experimenting with cooking a few different dishes so this is definitely one for me now. Voting up and sharing . Hi, caseymel. I think poutine is tasty, and many people agree! I hope you get to try it one day. My husband is from Ottawa and he told me about it, but I have never tried it. It looks tasty! I hope you are able to find poutine and that you enjoy it, Stephanie! Thanks for the comment. I never heard of poutine before, but it looks and sounds yummy! I don't think it will be found on any menus where I live, but I'm going to keep my eyes open for it when we travel north! I agree - just about any dish can be made healthier, including poutine. Your fried Snickers bar is definitely an exception to this rule, though! Thanks for the comment, Rebecca. I'm a firm believer that most any dish can be made healthier. (Except maybe fried Snickers bars. LOL Your dish looks good! A great presentation from you and all that looks so delicious. The meal that you have described sounds very interesting, Venkatachari M. It reminds me of the mixture of maple syrup and poutine - sweet and savoury flavours combined. Thanks for sharing the information. It looks very delicious and appealing to my senses. 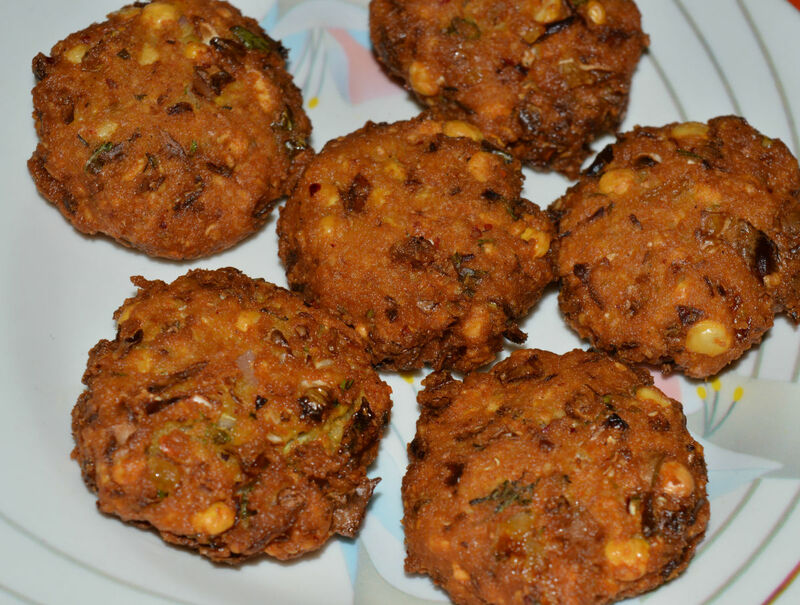 It resembles one of our preparations- wheat flour or maida fries prepared in thick jaggery or sugar jam. They look same like those in the above first image. Thanks for sharing your variety. Hi, Bill. Thanks for the visit. It's interesting how poutine has spread. It seems to me that not long ago it wasn't very common where I live, and now it is! Amazing! I live 100 miles from Canada and I've never heard of this. What a small world most of us live in. Thanks for the recipe. This is something I would eat. Hi, Jodah. Thanks for the visit and the comment. If you like French fries and gravy, you'd probably like poutine! Sounds delicious to me Alicia. I love French fries and gravy, so the addition 0f the cheese curd should just be an interesting extra. Never heard of poutine before however. Thanks for informing me of this Canadian delicacy. Hi, Arachnea. Yes, I've read that some people like using feta cheese in poutine. I've never tried it, but it sounds like it should be good. Thanks for the comment! Hi, Perspycacious. I can understand why poutine isn't right for everyone. It certainly can't be classified as a health food! I like it for special occasions, though. Thank you for the visit. I'm game. This looks like a delicious diversion for the palate. I'm partial to brown gravy so that should be easy. Would feta do for the cheese? I'm not a fan of cottage cheese. Great hub. Definitely not my cup of tea, nor my gallbladder's either. I wish I could help you find it, W1totalk. Thank you very much for the comment. 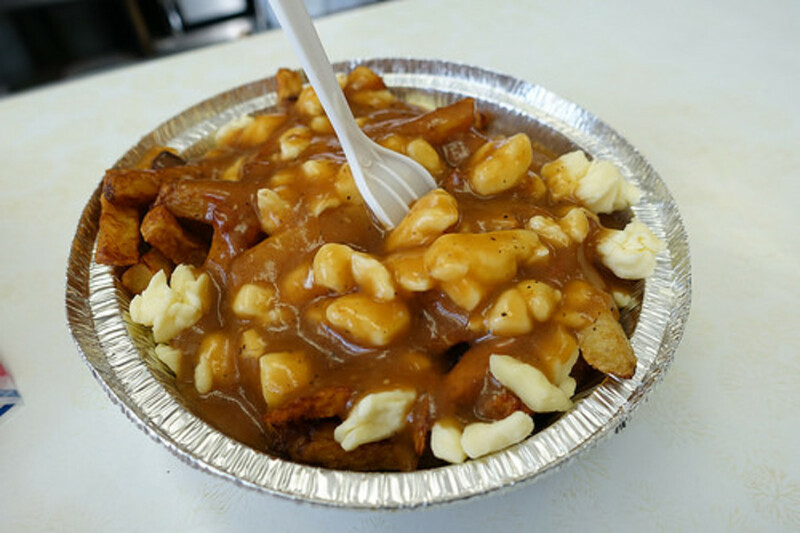 It's great to hear from another Canadian who enjoys poutine, klidstone1970! Thank you so much for the kind comment, Lady Lorelei! I love poutine, too. Poutine is something I have always wanted to try. There was a rumor some could be found at KFC and A and W restaurants. I am in Pennsylvania and truly don't know where to get the delicious food, and description of it, is fantastic. Being Canadian myself, I love my poutine!! Poutine is one of my all time favorite foods. I didn't know the history though until I read your article. Love it. You really outdid yourself on this article.